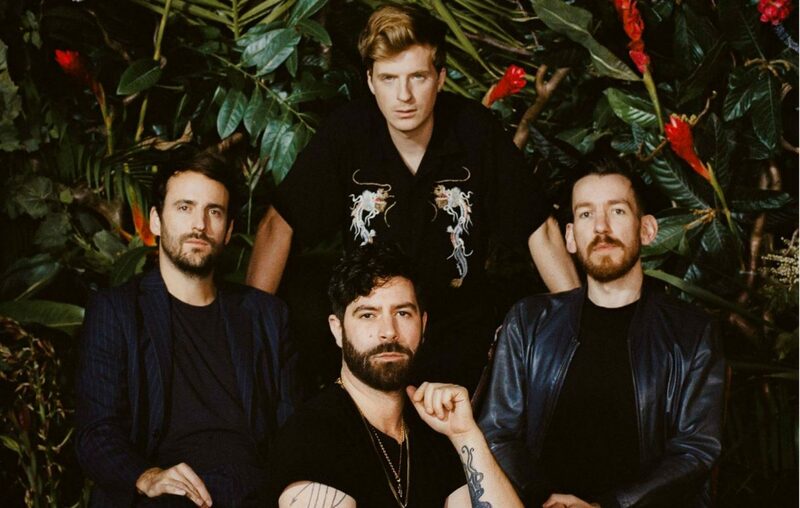 Four years after What Went Down, British indie rockers Foals have officially announced the date of their return this evening with a brand new trailer for their next single. Titled ‘Exits’, the track will be played for the first time on Annie Mac‘s BBC Radio 1 show on Monday 21st January at 7:30pm. They also shared the song’s lyrics on social media yesterday. ‘Exits’ is the first single taken from their fifth album, Everything Not Saved Will Be Lost Part 1, which is set to be released on 8th March this year. Its follow-up, Everything Not Saved Will Be Lost Part 2 is announced for an Autumn 2019 release. This is their first album as a quartet, as Foals announced that bassist Walter Gervers has parted ways with the band. “We had 12 amazing years touring together from a small postal van to the Pyramid Stage [Glastonbury Festival] and beyond. It’s the end of a chapter but not the end of the book,” they said in a statement released on 5th January. Two albums. One year. Details & first listen of ‘Exits’ on @AnnieMac's BBC Radio 1 show on Monday at 7:30pm GMT. Editor of The Edge, procrastinator, and lover of dogs and words (in this order). Overflowing knowledge of all mainstream entertainment guaranteed, with bonus alternative picks included. Just don't let me touch a gaming console.